Sensing device | Maruzen Intec Co., Ltd.
that are getting more and more diverse. In the electronics market, which includes smart devices that support diversified applications, technological innovations are being made each and every day. 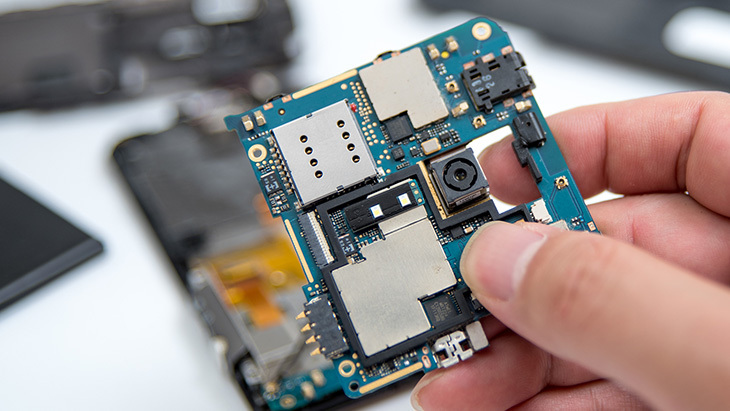 We conduct the proposals and sales of materials for optimal camera modules and sensing module components. These materials can also be used for high-end models that are getting more and more sophisticated and compact. We support our users with a global supply system by utilizing our overseas bases.